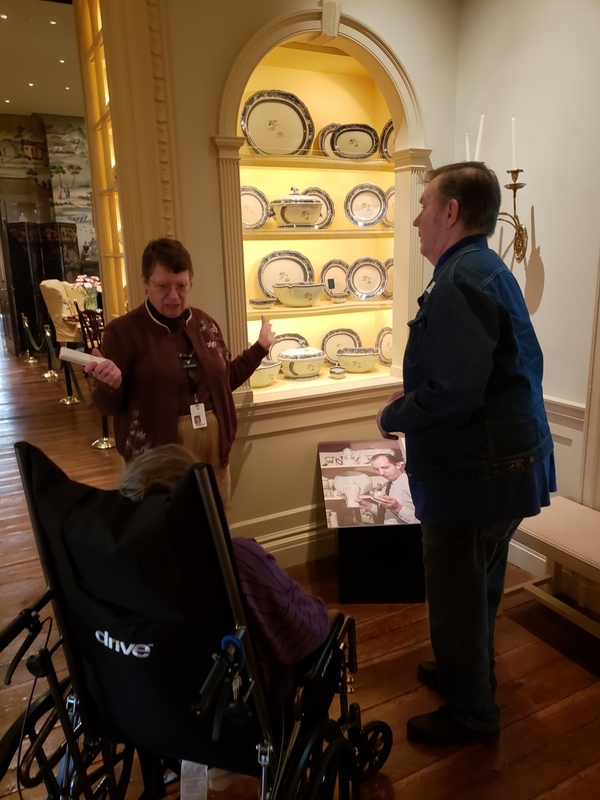 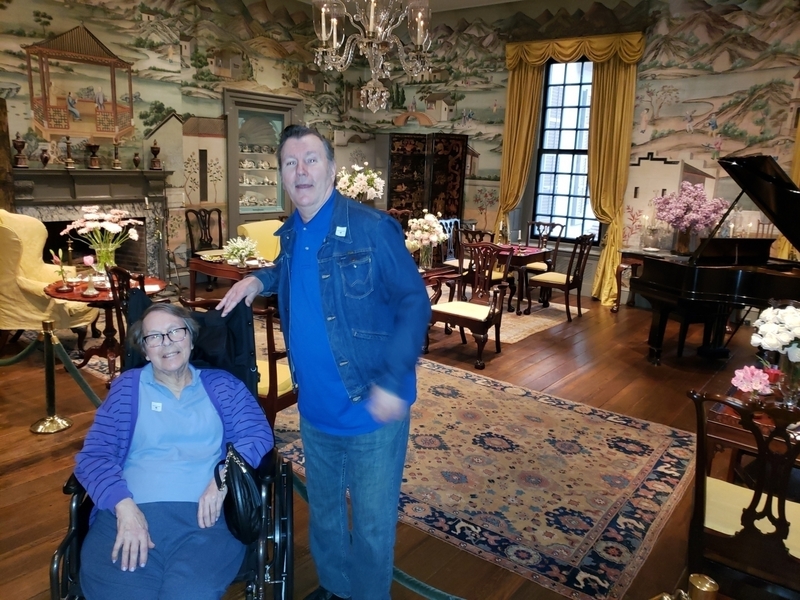 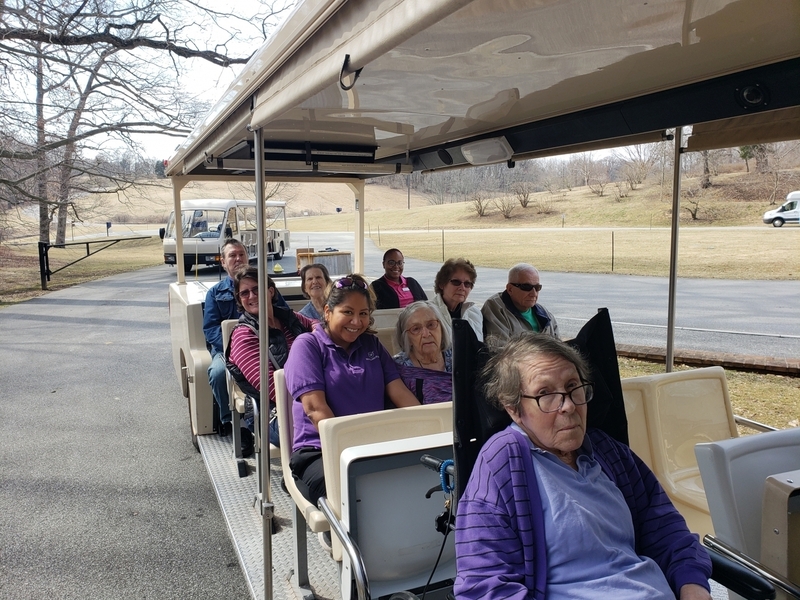 We recently went on an outing to our local Winterthur museum. 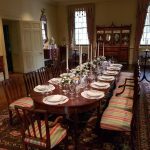 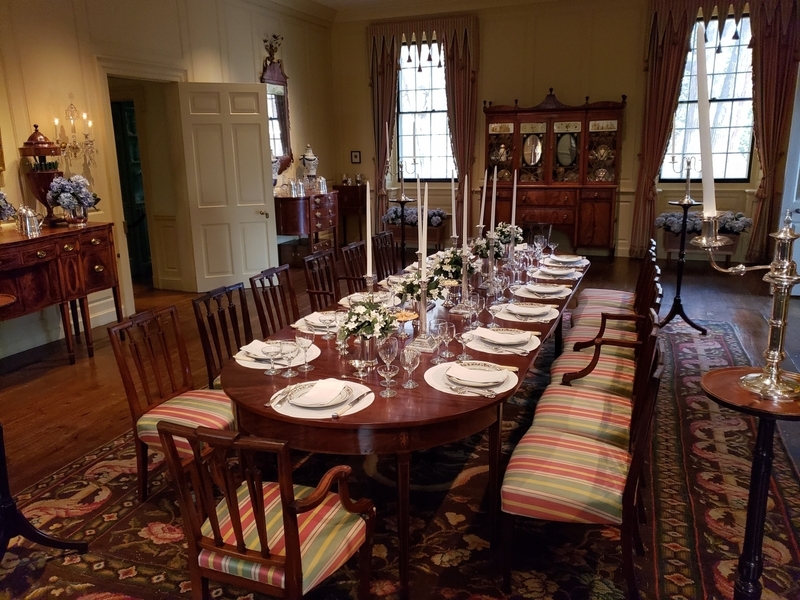 Today, Winterthur is the premier museum of American decorative arts, with an unparalleled collection of nearly 90,000 objects made or used in America between about 1640 and 1860. 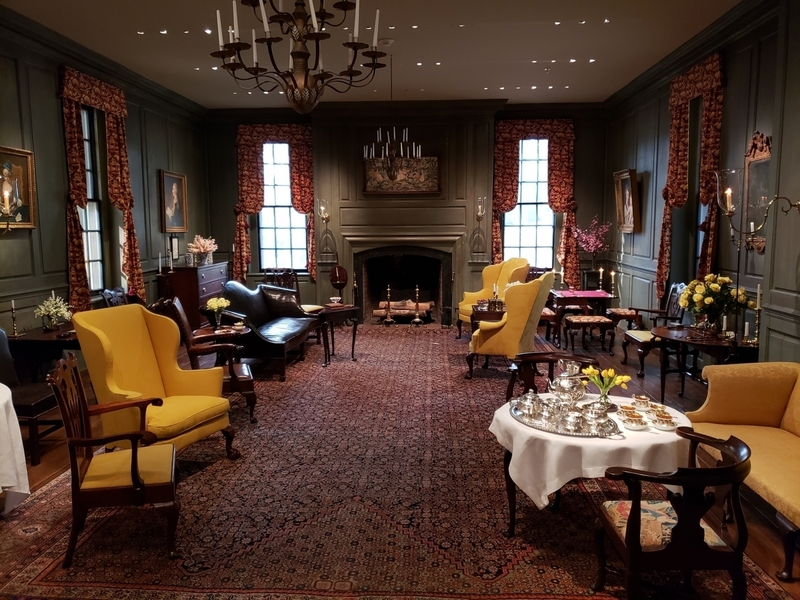 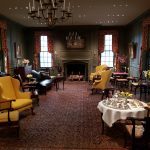 The collection is displayed in the magnificent 175-room house, much as it was when the du Pont family lived there, as well as in permanent and changing exhibition galleries. 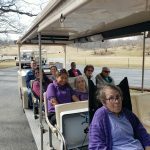 We were able to tour the DuPont House and also do a scenic tour of the property via their tram car. 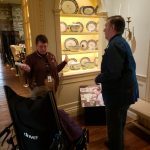 This museum routinely changes their exhibits, so we will absolutely be back. 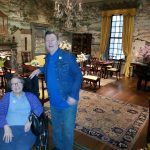 We cannot wait to see where our next adventure takes us!